FROM YOUR LOW COST, LOCAL ADVERTISING EXPERTS. A heart felt happy new year to all our amazing, hard working, entrepreneurial, dedicated customers, established and new. You are our heroes, you are the people on the ground, in the high streets, in the shopping centres, the business parks, even our customers that work from home, it is you guys that are providing the opportunities that will change the world. 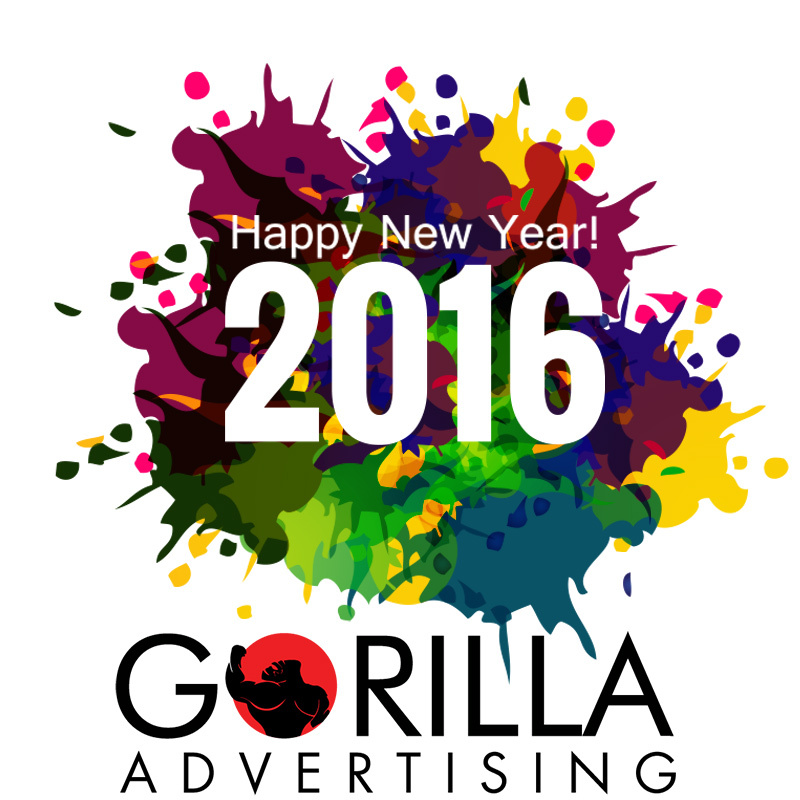 For this we salute you and hope that 2016 is an amazing year for you, a year that you deserve. We promise as always to do anything that we can to help.